Many coffee snobs say they can only drink the dark brews at Starbucks or Peet’s, and that anything else tastes like dishwater. Some people believe there is a relationship between coffee and performance. 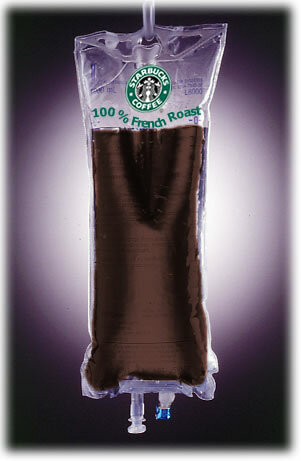 While I think the relationship between caffeine and performance is overblown. I don’t get jittery and can drink espresso at all hours. I can even drink coffee late at night and still sleep soundly. 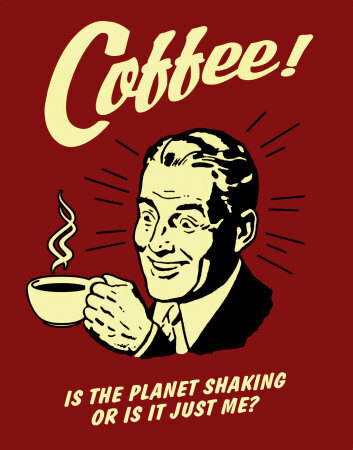 I realize I am the exception and its hard to deny that coffee has an distinct affect on a person’s behavior. If you believe coffee is the key to you being at top performance you may enjoy learning how to stay “optimally wired”. Here is an radio program I heard last week that covered the latest trend in coffee, light roasts, and what the future may bring for coffee lovers. UPDATE: After reading the comments I came across the image below. As much as I love coffee, I haven’t gone this far. If so, it may be caused by leadership that is too focused on what the team missed or not done right. The net result is stifled creativity and less than ideal team performance. The characteristics listed above come from an ISPI article on collaboration. I’ve worked in this type of environment and I know how destructive it can be. Fear not if this describes your team. The same article offers strategies for correcting this dynamic. Set clear, attainable, and realistic expectations. Put your positive pair of glasses on (SB-don’t focus on the negative). Train your “positive eye” and share findings! Communicate the importance of sharing ideas and work in progress without criticism (ideas for improvements are welcome). Buy a positive set for each person on your team. Schedule meetings where team members can share their “positive eye” findings. If you don’t like the way your team is working, use the tips above and read the article for some more helpful recommendations. They can help a dysfunctional team or get an otherwise functional team back on track. Emphasizing the positive is an investment. You may not see results immediately. Hang in there.